Dynatom International GmbH / Marketing & Strategy / KSG Makina and Ateliers de la Meuse : what’s next? 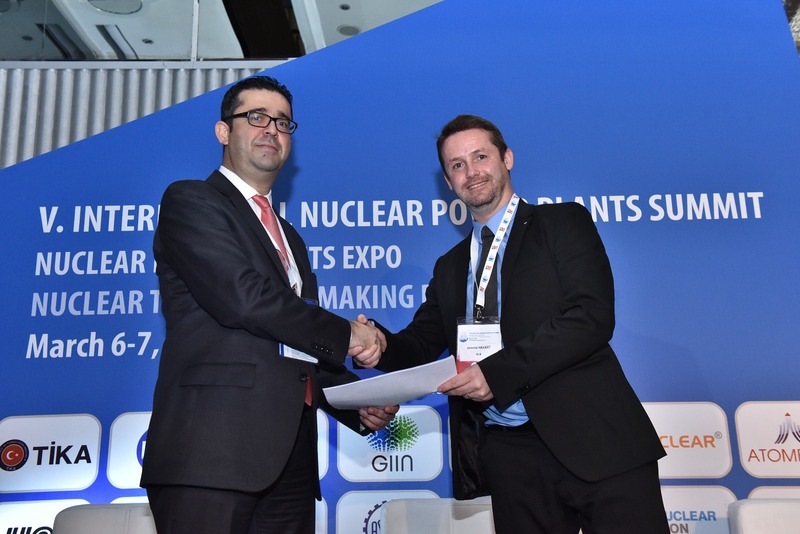 During the INPPS summit, only two companies were interviewed by the national media: KSG Makina (KSG), a private company based in Adana (Turkey) and Ateliers de la Meuse (ALM), a joint venture between a private investor and the government of Belgium. If KSG Makina is a company focused in the construction, renewable energy and steel structure sectors, ALM is several hundred years old and specialized in the nuclear cask transport, space, science and medical. Both factories decided to create a consortium to support the localization of the Turkish industry, for the needs of Akkuyu and Sinop. Beside Akkuyu and Sinop, what’s next? Why both companies are willing to work with each other ? All markets and clients combined, KSG and ALM discovered they only served 8% of their total clients’ needs. That is the power of this cross marketing. To start with a specific goal (Akkuyu and Sinop), then to expand to other markets covered by their existing customers, using each other strengths and technical capabilities. What is the lesson we can learn from this strategic partnership: we are blind by working in the business and focused by serving our clients in our traditional markets. This endanger innovation and strategy. By bringing a foreign partner, it not only saves time for R&D, but also open the marketing horizon and business opportunities. The most important will be the execution of this strategy.